Low-maintenance perennial delivers a splash of red in late summer, and its brilliant red, showy flowers attract hummingbirds. 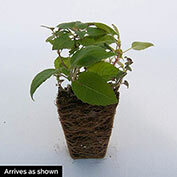 Its leaves emit a minty fragrance when crushed. 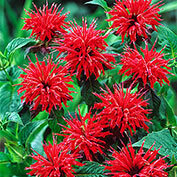 Growing 3-4 ft. tall, Red Bee Balm is very easy care and exhibits good disease resistance. It's a great plant for borders, naturalized areas and cottage gardens. 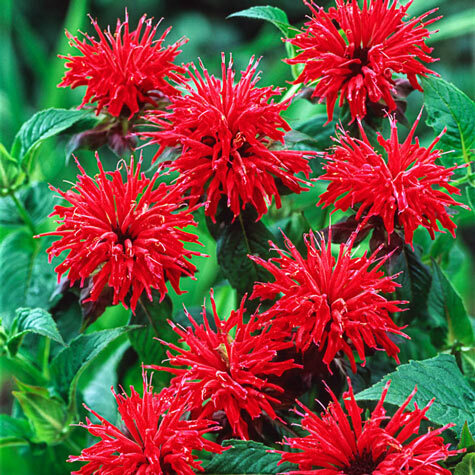 Bee Balm, native to the eastern United States, blooms in July-August. 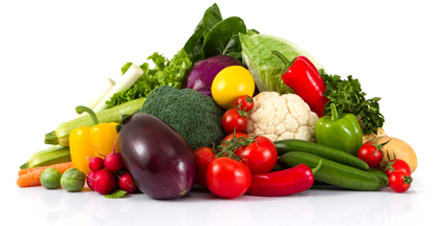 Grows best when planted in full sun to partial shade. Deer tend to avoid. Zones 5-9.